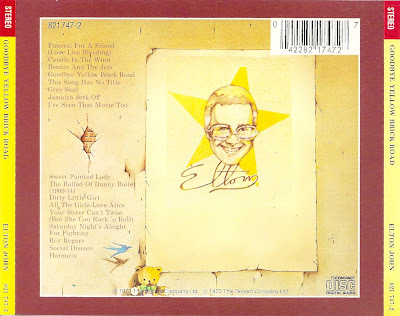 Sir Elton Hercules John, CBE, Hon DMus (born Reginald Kenneth Dwight on 25 March 1947) is an English rock singer-songwriter, composer, pianist and occasional actor. 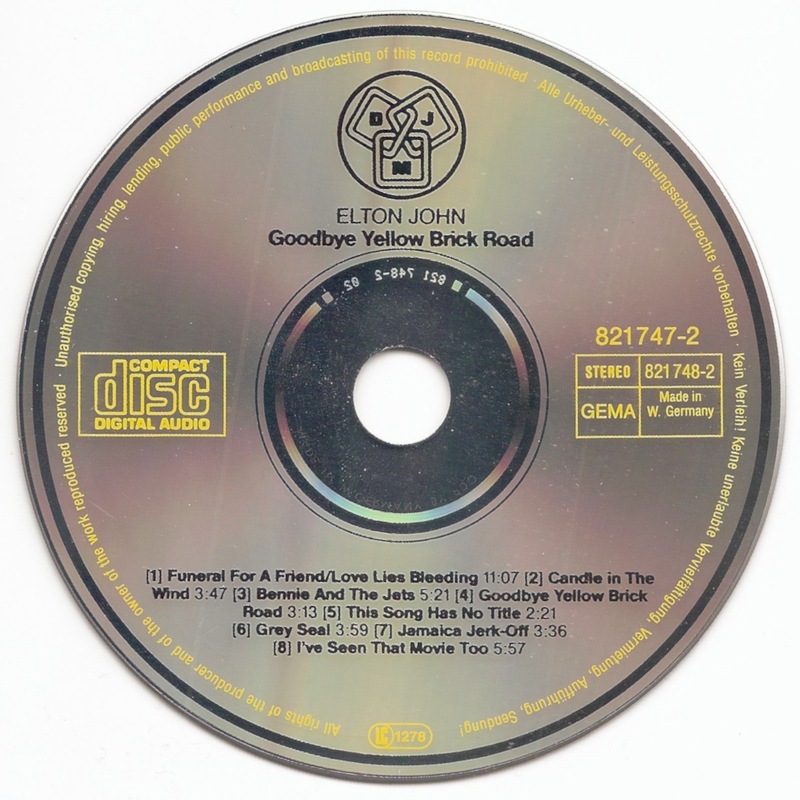 He has worked with lyricist Bernie Taupin as his songwriter partner since 1967; they have collaborated on more than 30 albums to date. 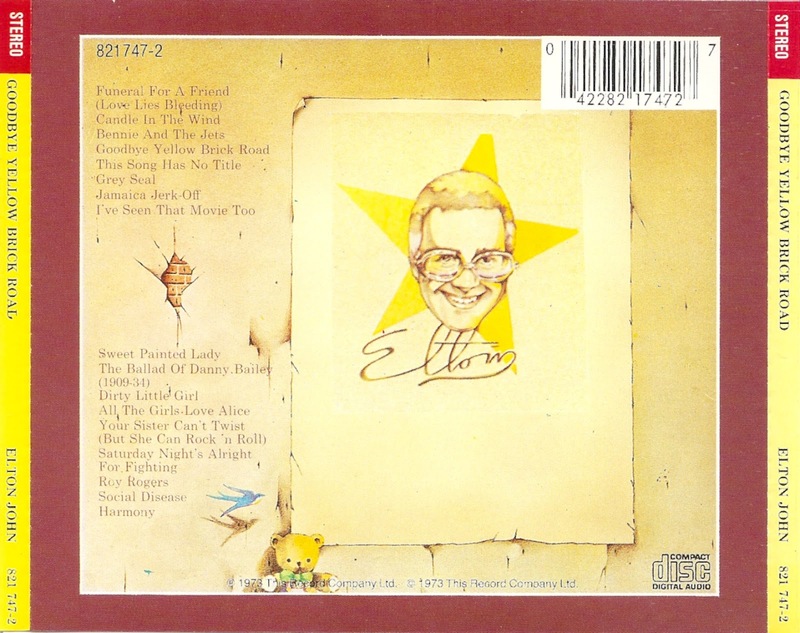 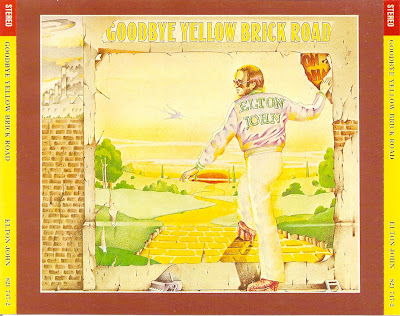 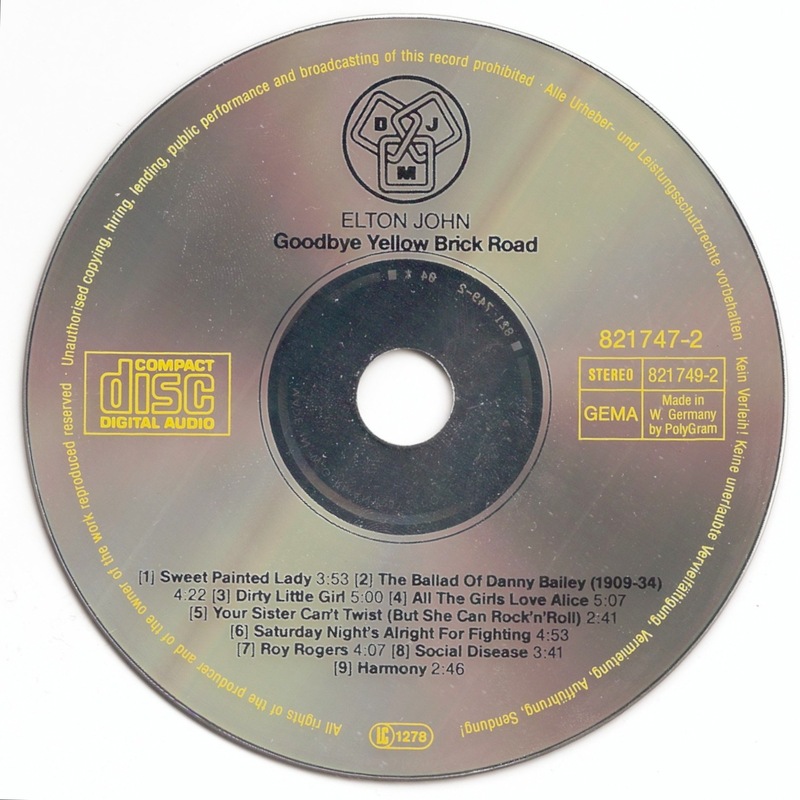 Goodbye Yellow Brick Road is the seventh studio album by British singer-songwriter Elton John. Released in 1973, it has come to be regarded as his best and most popular album.